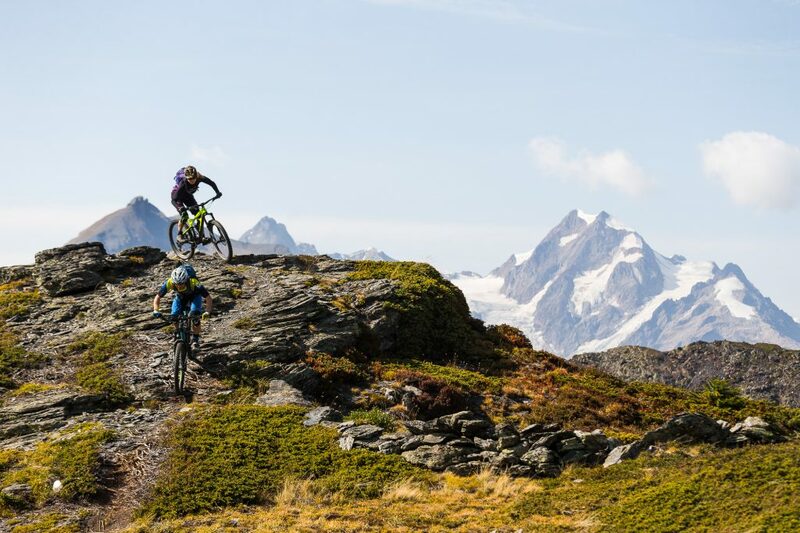 In September 2017, Jérôme Clementz and Pauline Dieffenthaler made a trip through the Alps to tackle the most iconic passes. 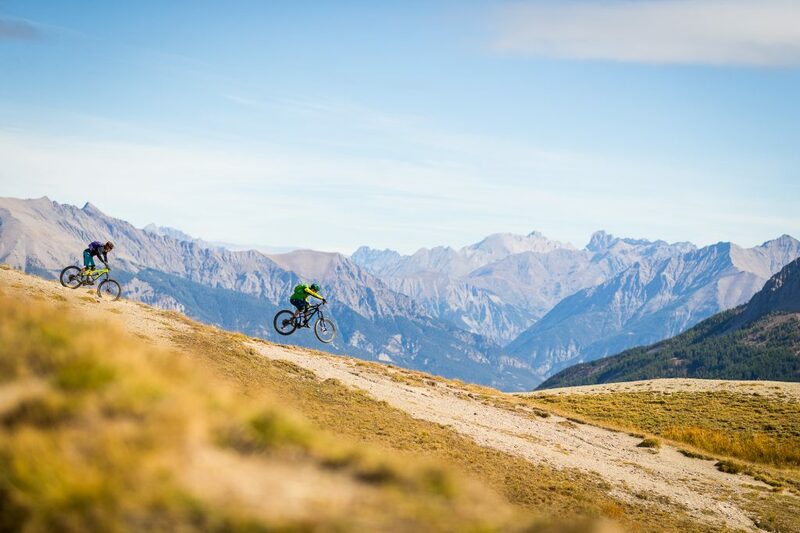 Not on tarmac like road bikers but on the most beautiful MTB trails on their enduro bikes. 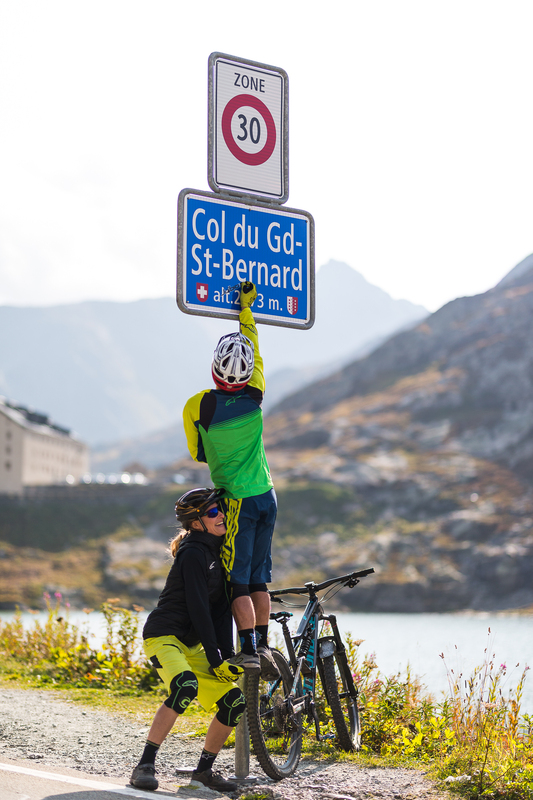 They saw a path from the Mediterranean sea to Geneva Lake to go over seven legendary passes in only 7 days: Col d’Allos, Col de Vars, Col de l’Izoard, Col du Galibier, Col de l’Iseran, Col du Petit Saint Bernard and finally Col du Grand Saint Bernard. They went up by car on the south face and down on their MTB on the north face. 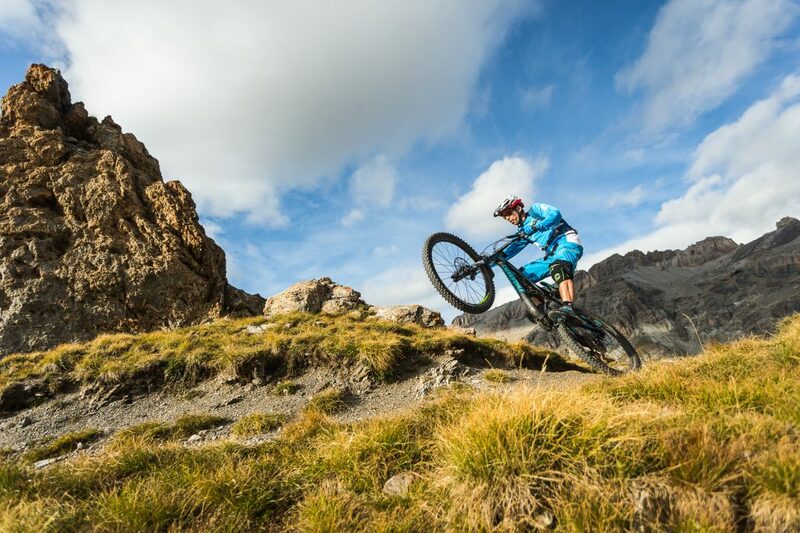 With the help of the maps and local tips they managed to ride the alpine’s finest downhill singletrack…They also find some curious animal on the way.. (Alias Ranchos)! He wanted to tick the box for each of them. 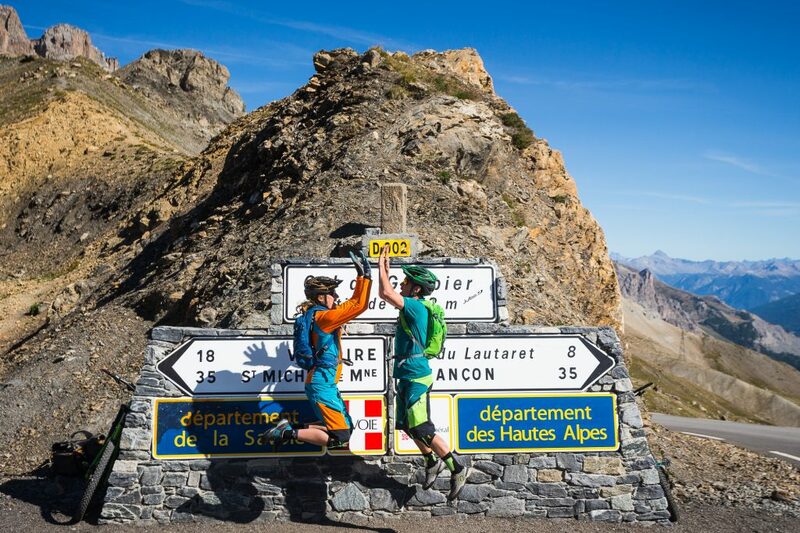 He therefore pictured a path from the Mediterranean sea to Geneva lake: seven passes in seven days.